Explore South Africa from the most indulgent lap of luxury, from Cape Town to the Greater Kruger, Garden Route to the winelands. Guests are met upon arrival at O.R. Tambo International Airport in Johannesburg. The Jacaranda City (Pretoria) is the focus of this excursion. Pretoria is so named for the thousands of Jacaranda trees which line its streets. In the middle of spring, the trees are in full bloom and the city is transformed into a purple wonderland. The agenda for the tour of the city's highlights will include a visit to the Union Buildings, which, due to its setting against the slopes of Meintjieskop, affords a commanding view of the city. The buildings currently house the office of the South African president. The building was designed by the famous British architect Sir Herbert Baker and is regarded as one of the country's architectural masterpieces. Other areas of interest include the Voortrekker Monument, which bears testament to a nation's pioneering spirit and the period museum commonly known as Melrose House. The significance of Melrose House is that it is the location where the Anglo-Boer War officially ended with the signing of the Treaty of Vereeniging in 1902. The afternoon takes the group to the east of Pretoria and the town of Cullinan, where the world's largest diamond was discovered in 1905. This great diamond weighed in at an incredible 3106 carats in the rough. It was transformed by the Asscher Brothers in Amsterdam to the magnificent stones which grace the British Crown Jewels today. A tour of the mine provides significant insight into the process of how these precious stones were formed under great pressure and heat, millions of years ago. The tour will also demonstrate the full mining process, including the cutting and polishing process. The visit to Cullinan Diamond Mine is followed by a transfer to your overnight destination. 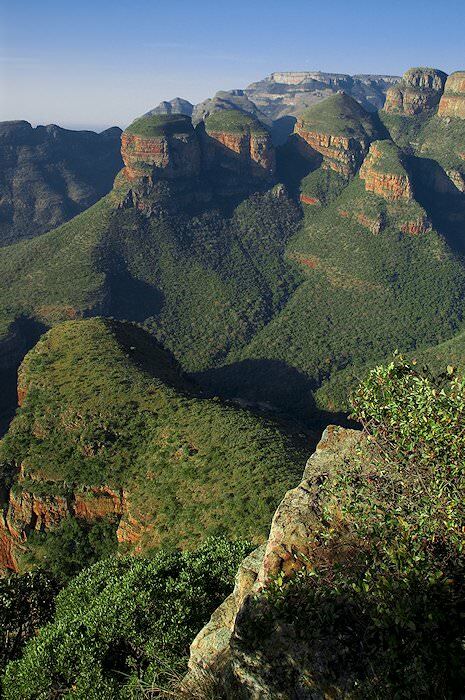 Departing the city, your tour travels in an easterly direction through the coal-rich Highveld and the rolling hills of Mpumalanga to the village of Dullstroom. The area surrounding Dullstroom is windswept grassland and is dominated by the 2,332m high ‘die berg’ - the mountain, the highest point between the Limpopo and Vaal rivers. 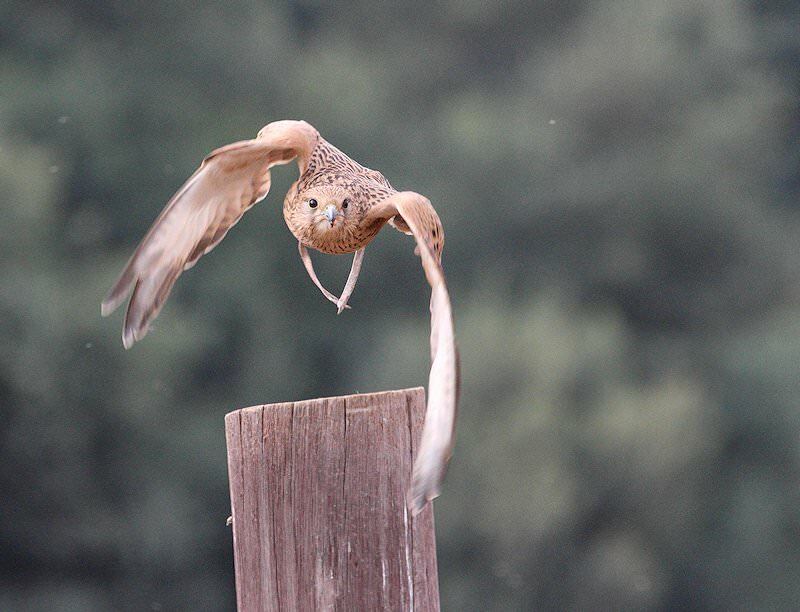 Before reaching town a visit is made to the Dullstroom Bird Of Prey Rehabilitation Centre, established in 1997 to promote awareness about our raptor species and their growing plight as endangered animals in Southern Africa. A large number of species may be viewed at close quarters, and after a flying display we’ll move to nearby Dullstroom for lunch. After some time spent exploring the village at leisure your tour continues to your overnight destination at Walkersons, an elegant country estate offering open grassland vistas, rolling hills and unrivalled serenity. Your day is devoted to gentle country pursuits on the magnificent 1 500-hectare estate. The estate offers beautiful forest and river walks as well as walking trails into the nature reserve, where indigenous game abide in a mountain wilderness renowned for its bird life and prolific flowers. The estate is a haven for fly fishermen and, if you are so inclined, some time may be devoted to the pursuit of the rainbow and golden trout in clear mountain streams. Alternatively, unwind with a spa treatment, or explore the sleepy town of Dullstroom with is numerous galleries, chocolatiers, and antique stores. We leave behind Walkersons Estate as the tour makes its way to the heavily wooded eastern escarpment, where the scenic Long Tom Pass leads the way to the town of Sabie. The pass takes its name from the Long Tom Cannon, which still stands on a hill where the Boer forces held one of their last stands during the Anglo Boer War. 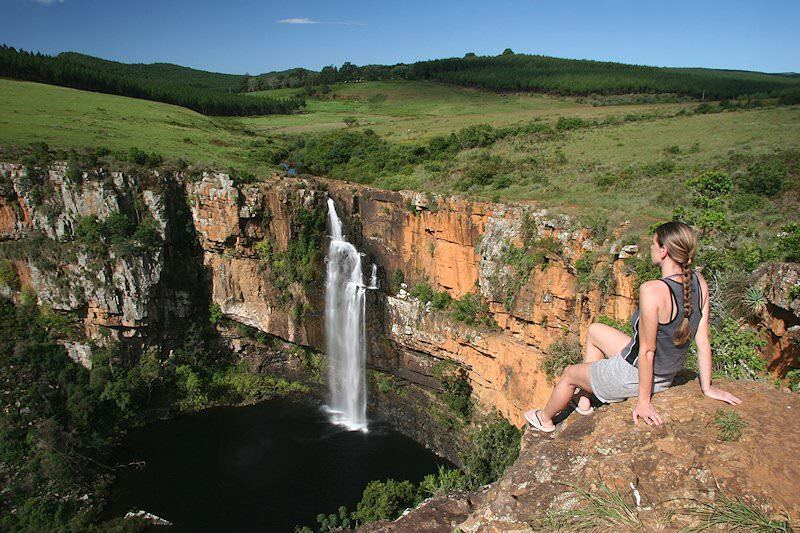 The tour then travels on to Graskop, exploring some of the escarpment's many waterfalls. 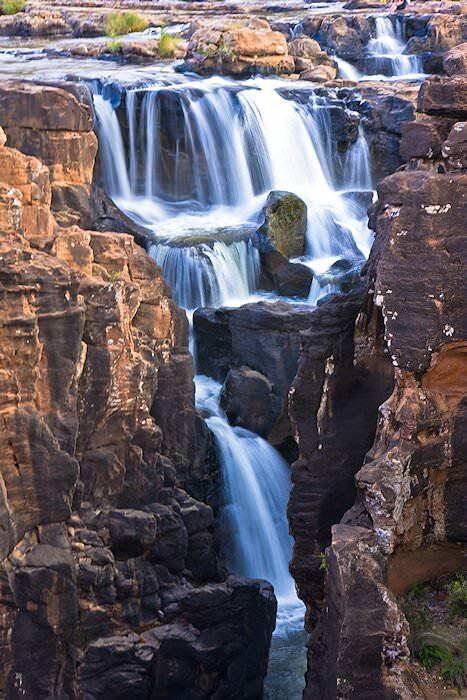 A stop is made en route at Berlin Falls with its sheer 80m drop before visiting the Mac Mac Falls. 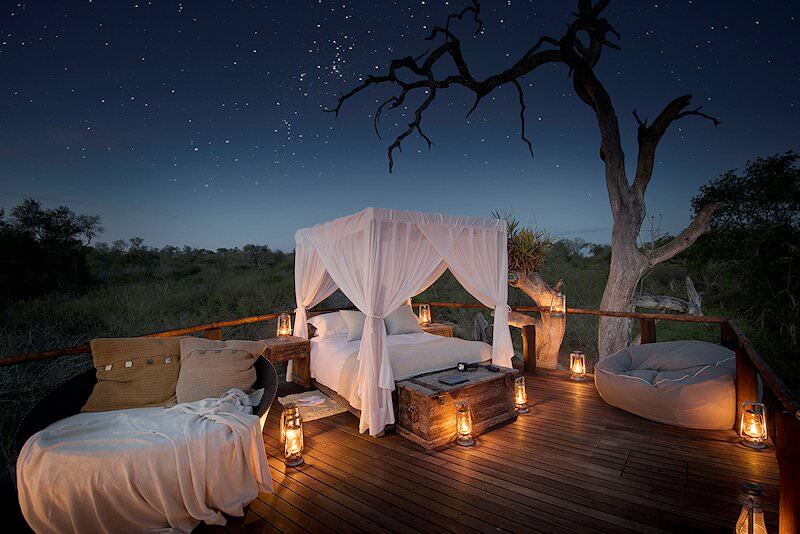 The tour then crosses the escarpment and descends into the Lowveld and the heart of South Africa's Big Five country, where the Sabi Sand Private Game Reserve is reached during the mid-afternoon. The late afternoon is devoted to a first open 4x4 safari in the wilderness of Greater Kruger National Park. 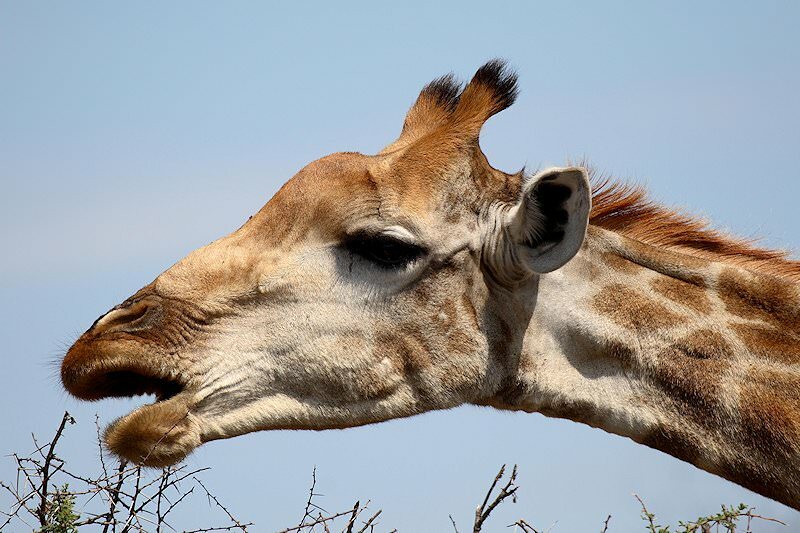 The Greater Kruger National Park is home to the greatest diversity of different mammal species on the African continent and it is one of the world's largest and most important conservation areas. A sky colored gloriously by the rising sun greets guests on an early morning game drive. 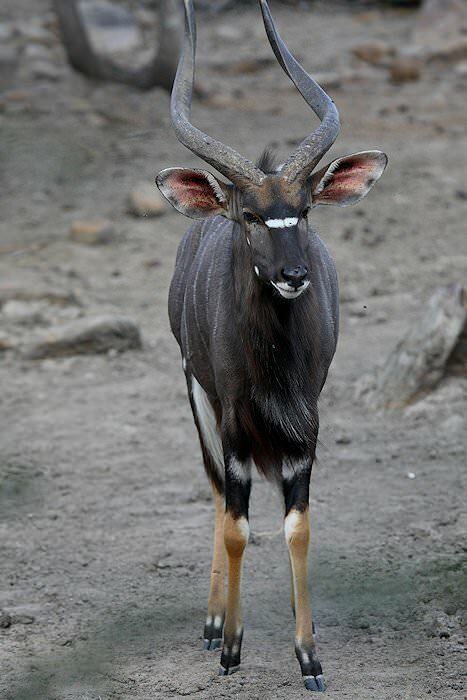 Admire the antelope of Africa as they ready themselves for a day of grazing or browsing after the nervousness of night when they are at their most vulnerable to the many predators in the area. 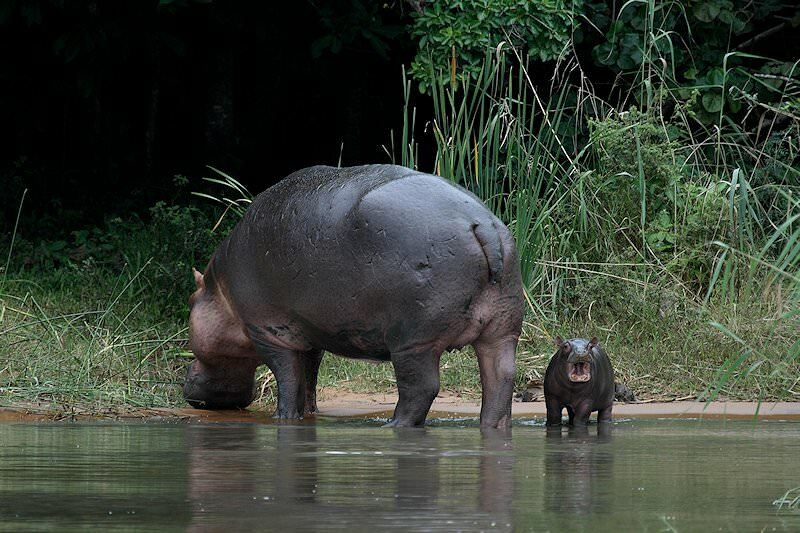 Highlights of the day are sure to include sightings of one or more of the Big Five. The rhino, lion, leopard, buffalo, and elephant received this well-known collective name in times past when the first European hunters in Africa regarded them as the most dangerous animals on the continent. 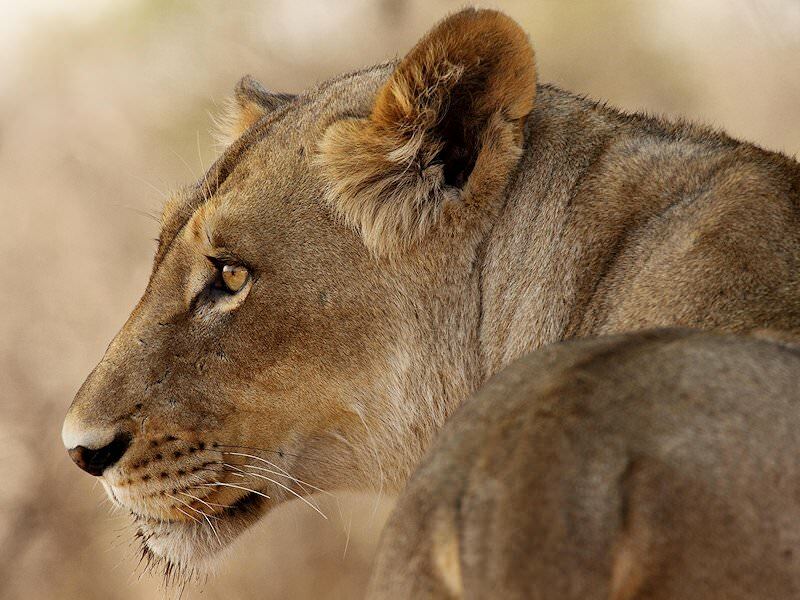 A game drive conducted during the late afternoon and early evening may offer the opportunity of spotting one of the big cats, readying themselves for the hunt. Both the leopard and lion are nocturnal and would mostly be more active during this period of the day. The African dawn is filled with bird song and the sounds of a land awakening to the new day, as a first open 4x4 safari is conducted by your experienced ranger and tracker. The possibility of finding predators on a kill made during the night, adds to the excitement. 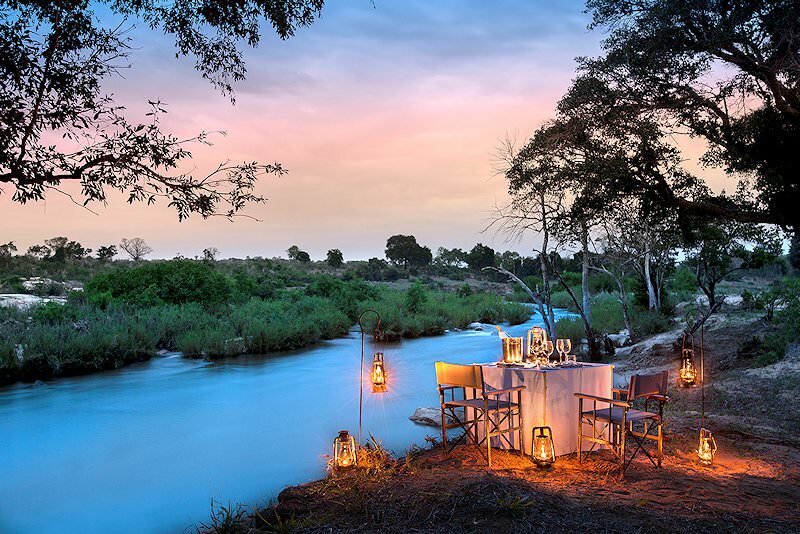 The safari returns to camp for a late breakfast, after which guests are allowed some time for relaxation or a bush walk before embarking on an afternoon safari in the Sabi Sand which extends into the evening. The last morning safari is followed by breakfast, after which guests are transferred to Skukuza Airport for a flight to Cape Town. 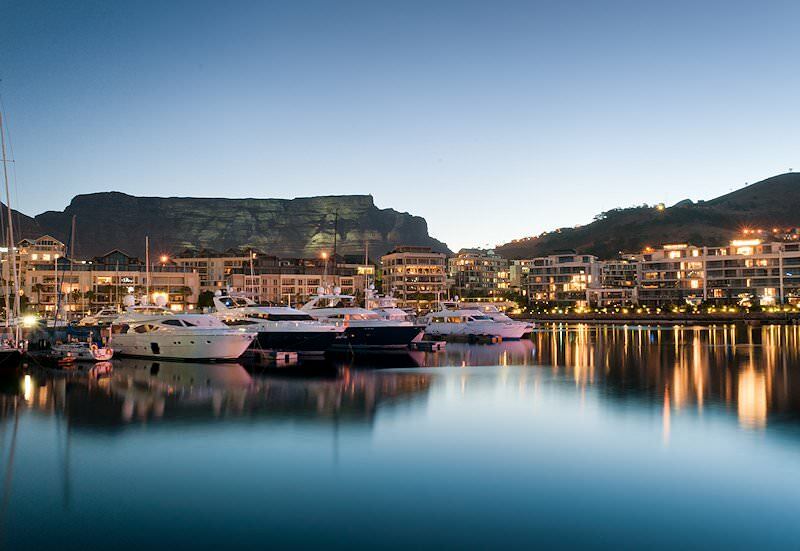 Guests will be met on arrival at Cape Town International Airport from where the tour makes its way to the hotel, which is situated on Cape Town's famous V&A Waterfront. After check-in and some time for relaxation guests enjoy a late afternoon sunset cruise in Table Bay. As the sun begins its descent beyond the seemingly endless horizon of the Atlantic, a warm red glow spills onto the water and the sandstone folds of Table Mountain, setting the world afire. Your cruise will depart from the Victoria & Alfred Waterfront. Marine wildlife such as Cape fur seals and dolphins are frequently spotted in the bay, as well as the occasional shark. The spectacular views may go down even better with a glass of champagne - a perfect end to the day! Breakfast is followed by a short drive to Table Mountain, where you embark on a cable car ride to the top of the mountain. Table Mountain has come to be synonymous with Cape Town and is one of the world's most recognizable landmarks. Standing 1 086m tall, the summit of the mountain offers guests unsurpassed views of the city of Cape Town, Robben Island, and the peninsula. Unique species of fynbos are on display and the Table Mountain National Park is home to quite a few mammal species. After the descent from Table Mountain, some time is devoted to exploring South Africa's oldest city as you visit some notable landmarks and historic sites including the Cape Castle and the Rhodes Memorial. 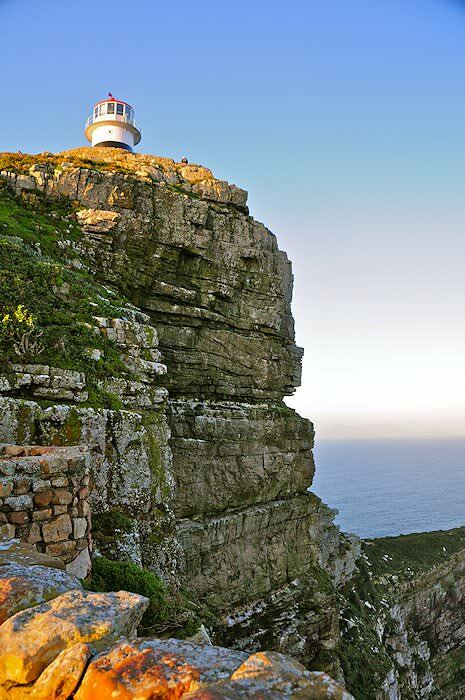 This morning you’ll enjoy a visit to the region’s most well known historical attraction and synonymous with the city of Cape Town. The small flat islet of Robben Island, situated some 7km off the coast of Bloubergstrand and just a few metres above sea level, has been varyingly used since the end of the 17th century to isolate political prisoners as well serving as a leper colony and animal quarantine station. The original Dutch settlers under Jan van Riebeeck first used the island to warn passing ships of the dangerous rocks around the island by building huge bonfires at night. The original colony of African Penguins was eliminated by 1800 but has since been re-established and is today one of the largest breeding colonies of these birds along the African coastline. A short ferry ride, departing from the V&A Waterfront, carries passengers across Table Bay, where on arrival guests will participate in a guided tour of the prison buildings, including a visit to Nelson Mandela’s cell where he was incarcerated for eighteen years. Many well-known individuals were imprisoned here in the Apartheid-era. The duration of the excursion is about four hours, after which guests will return again to Cape Town by ferry. The remainder of the day is spent exploring the V & A Waterfront. Chapman's Peak drive, cut from rigid mountains which line the Atlantic, leads the tour to the Cape of Good Hope Nature Reserve, ending at Cape Point. It is reputed to be the place where the stormy waters of the Atlantic meet the calming influence of the Indian Ocean. The reserve is home to several species of fauna and a great diversity of flora. 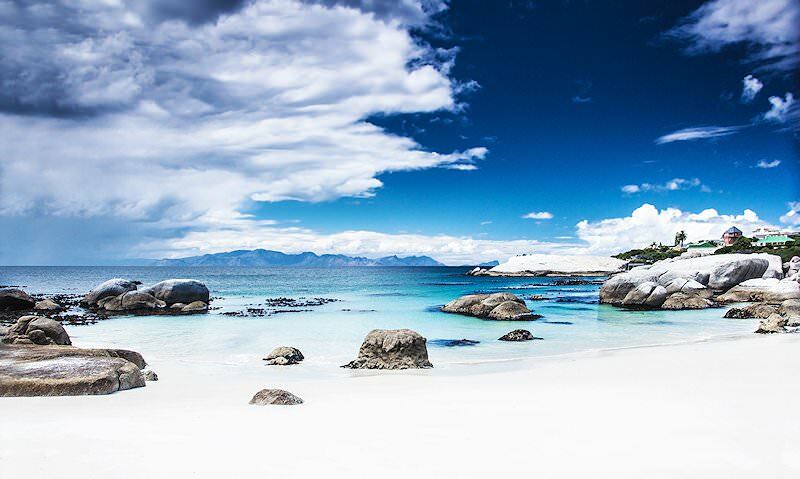 Upon returning to Cape Town, the tour traces the Indian Ocean and you stop at Boulders Beach, which is home to a large colony of African penguins. Some time spent admiring these endangered flightless birds is followed by a return trip to Cape Town. Traveling along the N1 highway, your tour makes its way to the Paarl Wine Route. A visit is made to a notable winery in this spectacular valley. There the winemaking process is explained and you may also sample some of the wines produced in this valley. Then it is on to the small town of Franschhoek Situated in one of the Cape’s most picturesque valleys, the village of Franschhoek – ‘French Corner’ - owes its existence to a small group of French Huguenots who were settled here in the latter half of the 17th century and began working the Drakenstein Valley. Many of the settlers named their new farms after the areas in France from which they originated. La Motte, La Cotte, Cabriere, Provence, Chamonix, Dieu Donne, and La Dauphine were among some of the first established farms - most of which still retain their original buildings to this day. Time is devoted to exploring the village and its memorial to the Huguenots, set in a lovely garden, before visiting several fine wine estates in the valley. The valley is renowned internationally for the exceptional quality of wines produced by its fertile soils. Most noble cultivars and classic styles are on show here, from superb whites such as Sauvignon Blanc, Chardonnay, Semillon, and Chenin Blanc, to rich reds such as Cabernet Sauvignon, Shiraz, Pinot Noir, and Merlot. During the late afternoon, your tour makes it's way to the overnight accommodation. The stark contrast between vineyards and harsh mountains creates the perfect backdrop to a tour of the historical town of Stellenbosch. The town is the oldest in South Africa after Cape Town and is undoubtedly the most scenic and historically-preserved town in Southern Africa. Oak-lined streets along water furrows complement the many fine examples of elegant Cape Dutch, Victorian and Georgian architecture - all part of this unique "Town of Oaks". The town, ideally situated in a magnificent mountain valley, boasts a mild Mediterranean climate. The Stellenbosch Wine Route is the oldest, largest and probably the most visited of the Southwest Cape's wine routes. Many of the estates are very old, with their gabled, whitewashed Cape Dutch homesteads, rolling vineyards and shade-dappled grounds lovely beyond measure. We visit two of these fine estates where the art of wine-making in South Africa is experienced first-hand. A large variety of cultivars can be sampled and a specific cultivar which appeals to your palate is sure to be found. After breakfast, the tour travels through the town of Somerset West and over Sir Lowry’s Pass to Swellendam, situated at the foot of the Langeberge. Unique architecture set against the backdrop of mountain scenery endows the town with a special character. Following the N2 highway in a northerly direction, we reach the town of Mossel Bay. 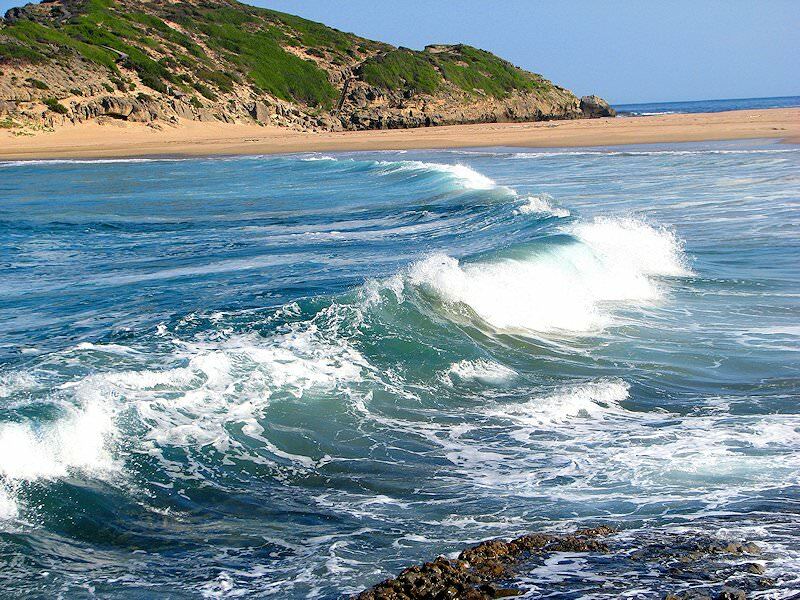 It is generally regarded as the southern entry point to the beautiful Garden Route region. The Portuguese explorer Bartholomew Diaz first set foot on these shores in 1488 and we dedicate some time to visiting the museum which bears his name. The museum stands not far from the Milkwood Tree and fountain, which served respectively as a post office and watering hole to seafarers in centuries past. It is also home to a replica of the vessel in which Bartholomew Diaz reached these shores, a gift from the Portuguese to South Africa upon the commemoration of the 500th anniversary of his voyage. We reach the overnight destination during the late afternoon. After breakfast, the tour crosses the Knysna Lagoon by ferry to the Featherbed Nature Reserve. 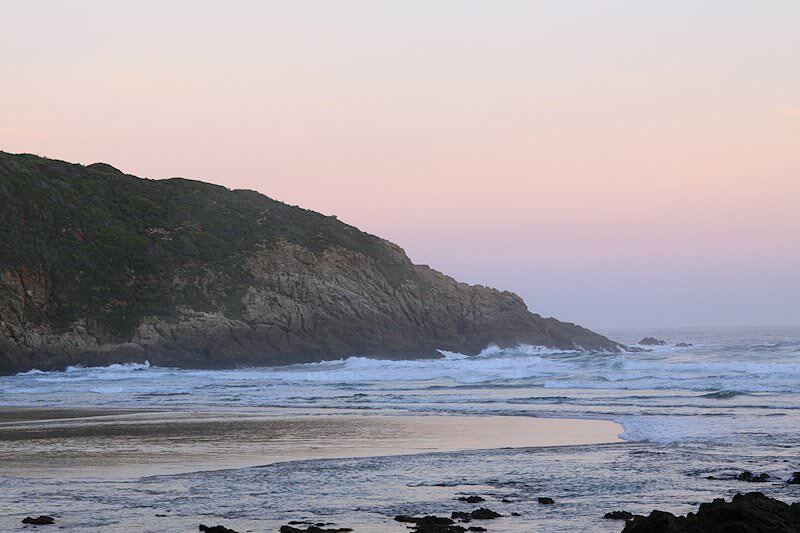 It is a unique 150 ha private nature reserve which encompasses the entire Western Head of Knysna. 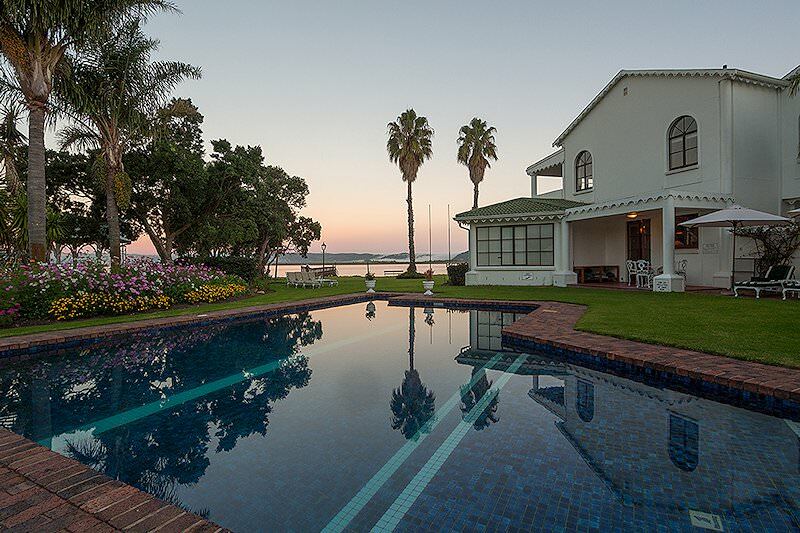 The reserve boasts spectacular views across the lagoon and the ocean, as well as the treacherous passage between the two, which claimed many a ship during Knysna's days as an exporter of timber. 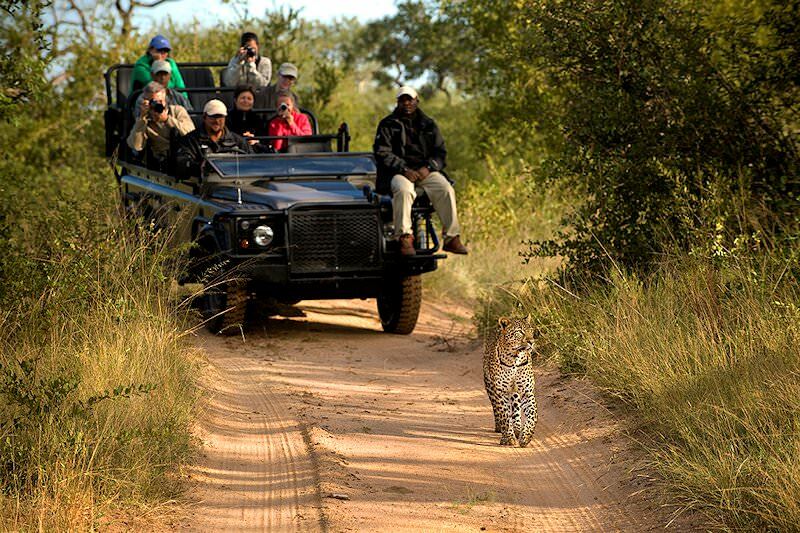 The reserve is one of South Africa's heritage sites and is one of the highlights of any tour that visits the region. It is home to two of the Garden Route's natural icons, namely the Knysna Loerie and the Blue Duiker, one of Africa's smallest antelope species. The afternoon brings the tour to Plettenberg Bay, where the finest beaches in the Garden Route offer the perfect sunning experience. Relax in the sun or brave the waves of the Indian Ocean. The tour then makes its way back to the overnight destination, after a wonderful sun-soaked afternoon. The Outeniqua Mountains form the barrier which divides the semi-arid interior from the lush coastal plains of the Garden Route. The tour crosses this barrier via the Outeniqua Pass to Oudtshoorn, the ostrich capital of the world. The town is located in the great valley which is known as the Little Karoo, with the Langeberge and Outeniqua ranges forming its boundary to the east and the Swartberg Mountains forming its Western boundary. Your first stop is the Cango Caves, which lie in the foothills of the Swartberg Mountains. It is a great cave system which is amongst the world’s largest and is blessed with elaborate dripstone formations, the highest of which stands 12.6m tall. The caves extend up to about 1 600m into the limestone rich-hills and are a truly impressive sight. After a tasty lunch, guests will be taken on a short drive to an ostrich farm, where they will focus on the farming of the largest of the world's birds. Great fortunes were built in the heyday of the industry when the feathers where prized fashion accessories. Today, the meat, with its delicious low-fat content, is sought-after in a world evermore preoccupied with healthy living. The leather is a prized raw material in the production of fashion accessories. The brave can even endeavor an ostrich ride before we return to the overnight destination. After breakfast, guests will be transferred to George Airport for a flight to Johannesburg, where they will be met and assisted in transferring to a flight back to their country of origin after a memorable tour of South Africa. Our four star tours combine affordability with unforgettable adventure. Luxury five star accommodation coupled with five star attractions. Our top-end tours are characterized by exclusive experiences. We offer day tours of Cape Town and Joburg's top attractions. Self-drive tours that include accommodation, local flights and a rental vehicle. Bespoke experiences that include destinations and attractions of your choice. Cape Town is South Africa's top tour destination, offering everything from exhilarating outdoor pursuits to intriguing history. The Garden Route is a lush coastal Eden and sought-after South African tour destination, offering both adventure and leisure. 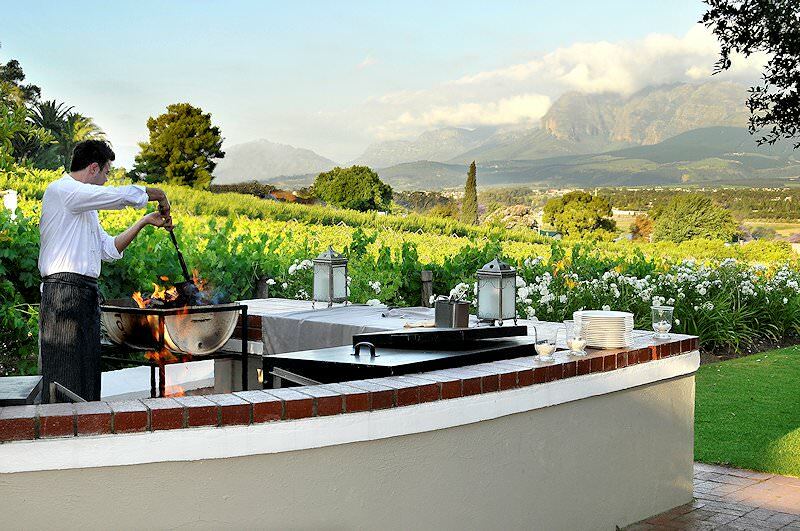 The Cape winelands will appeal to foodies and nature enthusiasts alike, replete with award-winning vineyards and striking scenery. The golf tours offered by African Sky include exceptionally unique courses, like Skukuza in the wild belly of the Kruger National Park.